Android 9 is officially here and it’s called Android Pie. Keeping up with the tradition of naming Android versions after sweets, Google today revealed the official name for the upcoming Android P update. The update will be available for Essential Phone and the Pixel devices today. While Essential has already announced the availability of Android Pie update today, we still have to wait for other OEMs to announce the Android Pie availability. 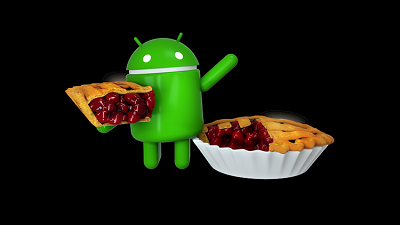 However, Google confirmed that the devices which were in the Android P beta program will receive the Android Pie update in a timely manner. Google also confirmed earlier that Android One and Project Treble will allow more devices to get upgraded to Android Pie. The new update will bring many new features to Android like Digital Wellbeing dashboard, a new gesture-based navigation system, and other AI-enhanced improvements to the UI. However, these features are still in the works and will be available for Android devices by the end of the year. Digital Wellbeing dashboard is still in beta and you can follow the steps below to get it on your Pixel device right now. Visit OUR FORUM for more. 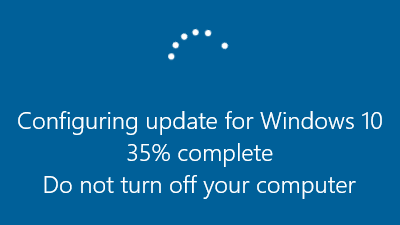 Microsoft in denial about concerns regarding shoddy Windows 10 patches. Ditching the default DNS service can boost performance, reliability and security. Any attentive business or home user will quickly change their internet service provider if availability is not up to scratch and yet few realise they can do exactly the same thing with the 'name servers' resolving the global Domain Name System. Doing this costs nothing and the benefits in terms of improved performance and security can be significant, yet few bother. 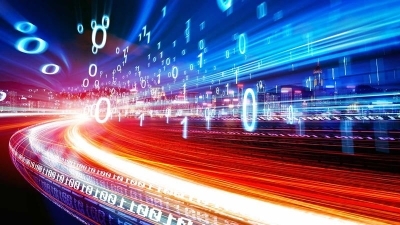 Most users continue to take Domain Name System (DNS) for granted, unaware of the hidden bottlenecks of internet service provider (ISP) services and the potential for improvement. Microsoft looks to be getting closer to delivering the rumored Windows 10 'multisession' remoting capability as part of a new Windows 10 Enterprise edition. In May, I heard talk that Microsoft was working on a new "multi-session" capability for Windows 10 that would allow users to provide remote desktop/app access to a small set of users from Windows 10 Enterprise, not Server. That functionality may be coming to fruition relatively soon. 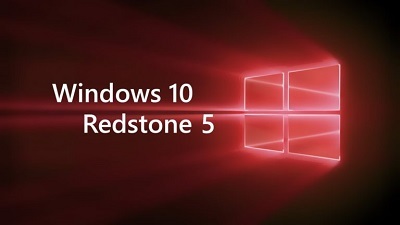 It looks like Microsoft will adding another new Windows 10 edition (commonly called an SKU) to its product line-up, possibly as of this fall's Windows 10 "Redstone 5" release. That new edition is currently listed as "Windows 10 Enterprise for Remote Sessions," according to a tweet from Tero Alhonen earlier this week. 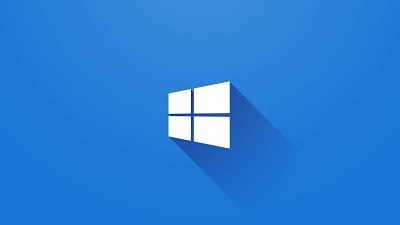 Alhonen, who found the listing while running a recent Windows 10 Redstone 5 Insider test build (Build 17713), tweeted a list of Windows 10 variants available for installation. 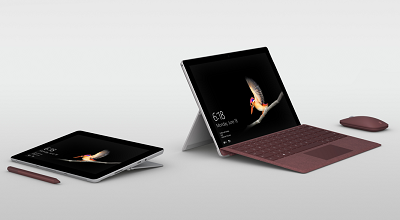 Those options included Windows 10 Pro, Pro N, Education, Education N, Pro for Workstations, Pro N for Workstations and Windows 10 Enterprise for Remote Sessions. Learn more on OUR FORUM. Earlier in the week, Microsoft released a new Windows 10 build 17728 for Fast Ring Insiders. The build came with the introduction of the company’s Your Phone app to the Insiders. The app allows you to interact with your phone from your PC, sending and receiving SMS messages, making phone calls and more. However, the company had not fully activated the feature with the previous build. Today, Microsoft is releasing a new Windows 10 build 17730 for Fast Ring Insiders which finally activates the feature on your Windows 10 PCs. The latest build confirms the activation of the Your Phone app for Windows Insiders. Today’s build activates the Your Phone app to iOS users as well but with limited features. iOS users will be able to link their phone to PC and surf the web on the phone. They will be able to send the webpage to the computer and pick it up from where they left off. Apart from surfing the web, Microsoft hasn’t added anything more for iOS users due to limitations of Apple. But we expect to see more features added in the coming days or weeks. Complete details posted on OUR FORUM. Speaking to the Washington Post, corporate vice president of Microsoft’s Modern Life and Devices team Yusuf Medhi revealed that the device has been designed so owners use it less and “waste less time.” Medhi claimed this design goal was reflected in the smaller size, making it “easier to use and put away“, the LTE chip which “is supposed to make it easy to hop on and off the Internet” and even the optional Alcantara fabric keyboard, which makes the “tech feel a little more comfortable, a little warmer and a little more human“. While Medhi did not touch on these other items, we assume the small screen to body ratio which makes the tablet less immersive is also there to make you use it less, and the use of battery-sucking Intel chips vs ARM chips forces you to switch off after a few hours of use, while the use of eMMC storage should make users of the cheapest model so frustrated they will soon stop browsing Facebook. Medhi said cleaning out his garage minus his phone was the source of his inspiration, saying of completing the work: “Looking back, I had almost never been prouder.” There's more posted on OUR FORUM.